Compile a list of your target companies, check for the company typically hires for the international positions find a contact email for HR. Knowing the scope for abroad jobs by approaching an overseas job consultancy that helps you find appropriate job. search for JOB VACANCIES through internet. Make sure your application stands out. 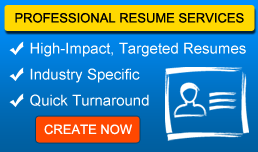 There is a notable consistency of skill in the demand of recruiters. Our work with hiring managers around the globe shows that they want good communication and analytical ability can manage people well and show leadership potential .Do not over think about the new culture. Develop cross-culture skills will come in handy at home and abroad. Check your passport validation date and update the passport. Go through the procedure and produce the given documents required for the visa process. ABROAD JOBS usually have different type of explanation at the embassy and carry your valid documents. Select the proper location for the interview, test all the equipment before the interview time. 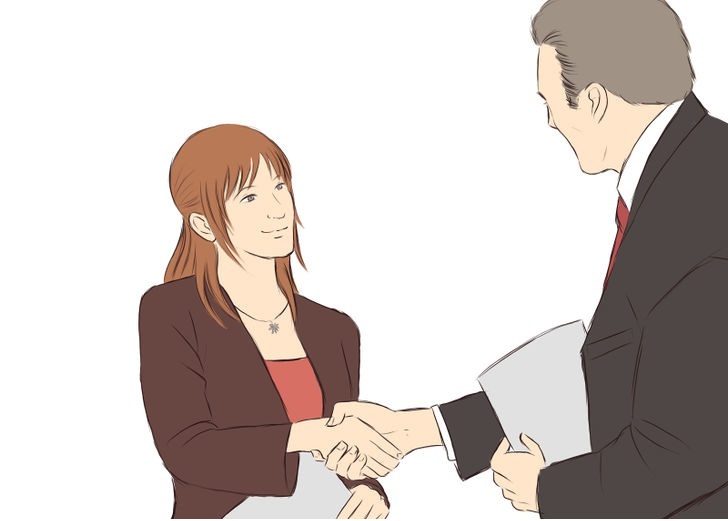 Keep your dressing professionally face the interview confidently, wait for the offer letter.